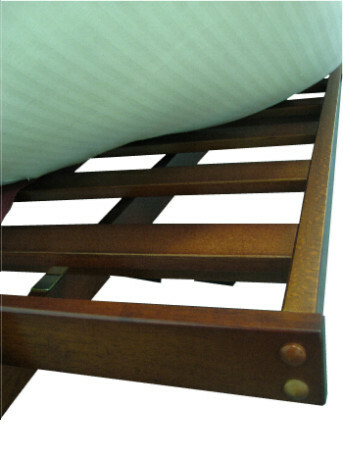 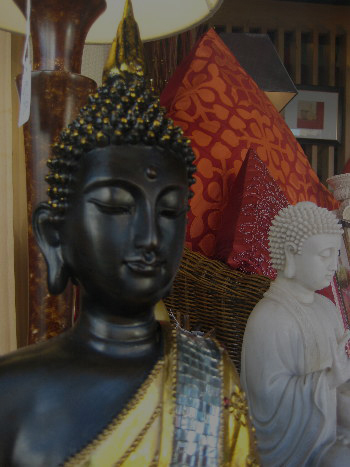 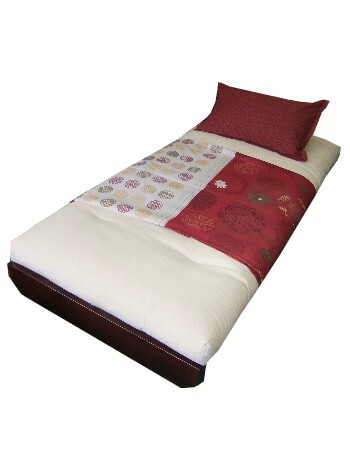 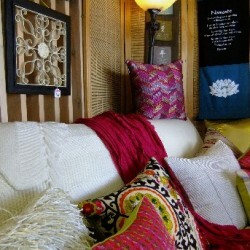 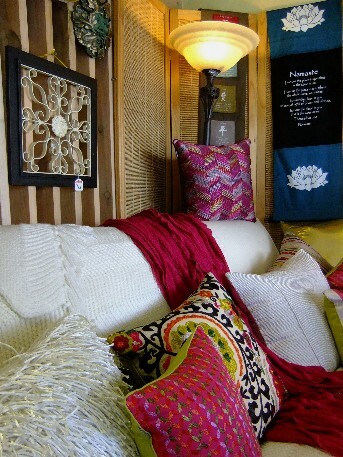 Thick, quality, handmade, divinely comfortable futon mattresses. 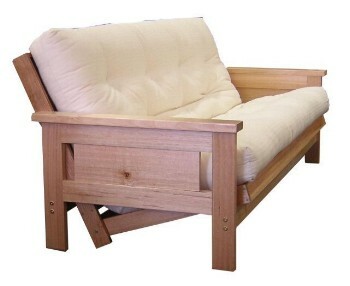 Made for you with love and care. 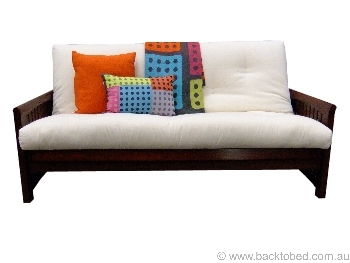 The Milan Futon Sofa Bed consists of a solid timber slated base and a choice of futon mattress to suit your needs. 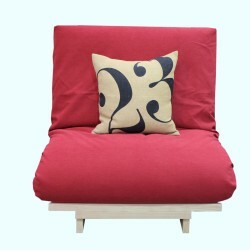 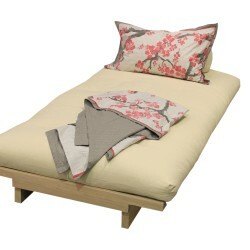 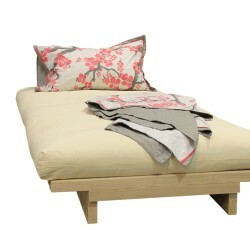 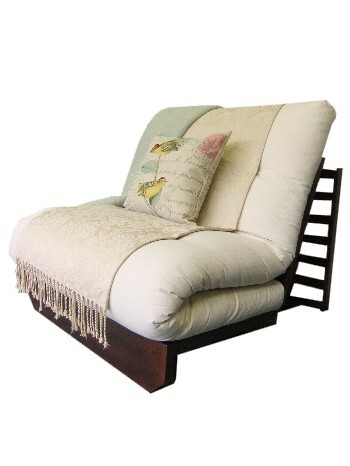 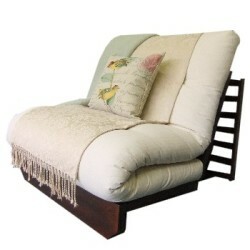 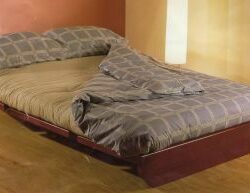 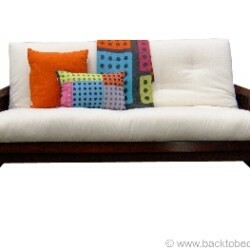 This sofa bed is available in double and queen size and is flat packed, making it easy to transport. 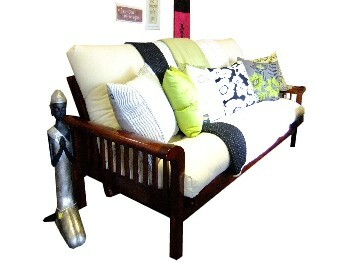 We do offer delivery if required. 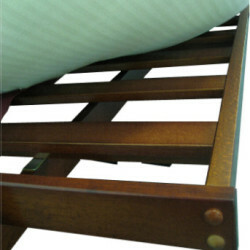 We also have a range of removable futon mattress covers, to protect your sofa bed futon mattress. 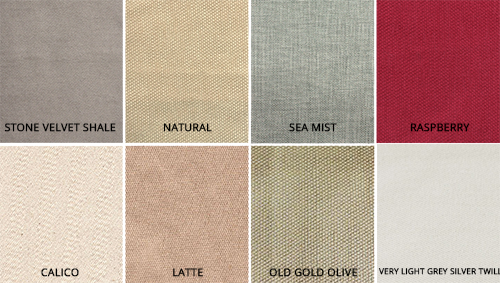 Please see our fabric samples below. 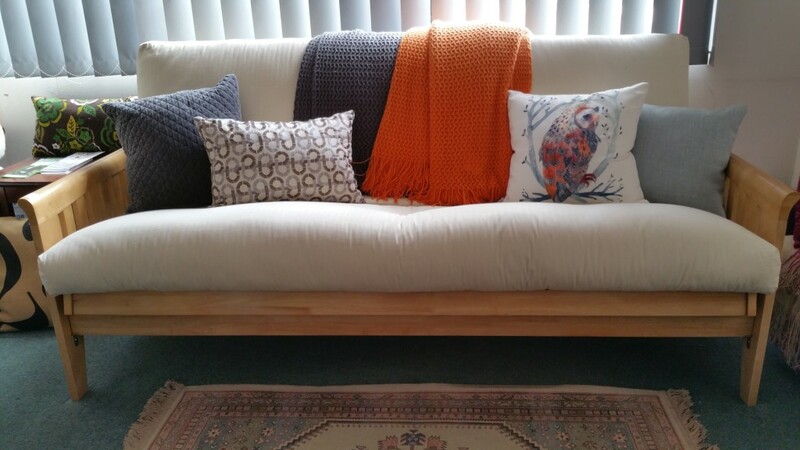 If you require a particular colour, we can custom make a cover using your own selected fabric or source fabric on your behalf. 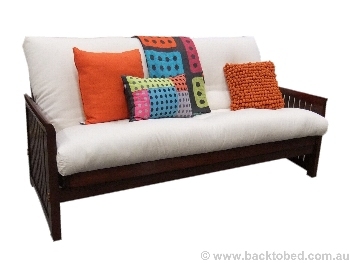 The Juno Futon Sofa Bed consists of a solid timber slated base and a choice of futon mattress to suit your needs. 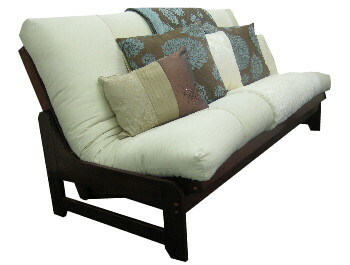 This sofa bed is available in double and queen size and is flat packed, making it easy to transport. 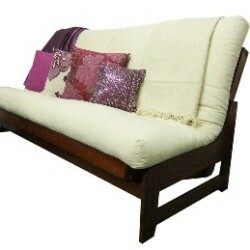 We do offer delivery if required. 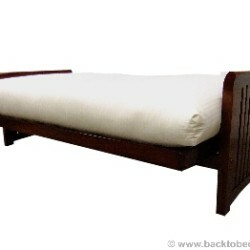 The Provincial Futon Sofa Bed consists of a solid timber slated base and a choice of futon mattress to suit your needs. 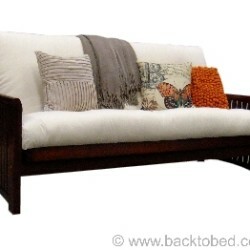 This sofa bed is available in double and queen size and is flat packed, making it easy to transport. 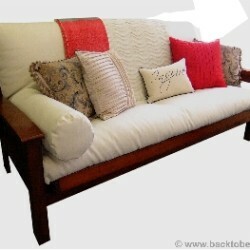 We do offer delivery if required. 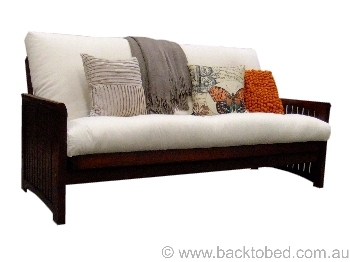 The Lisbon Futon Sofa Bed consists of a solid timber slated base and a choice of futon mattress to suit your needs. 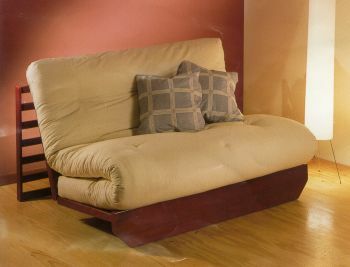 This sofa bed is available in double and queen size and is flat packed, making it easy to transport. 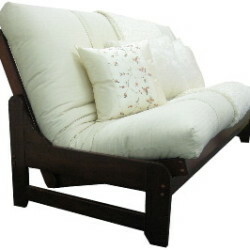 We do offer delivery if required. 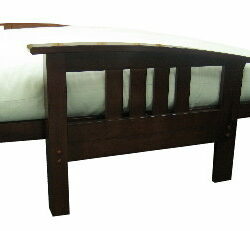 Currently Available in Medium O ak/Dark Cherry and Natural Oak. 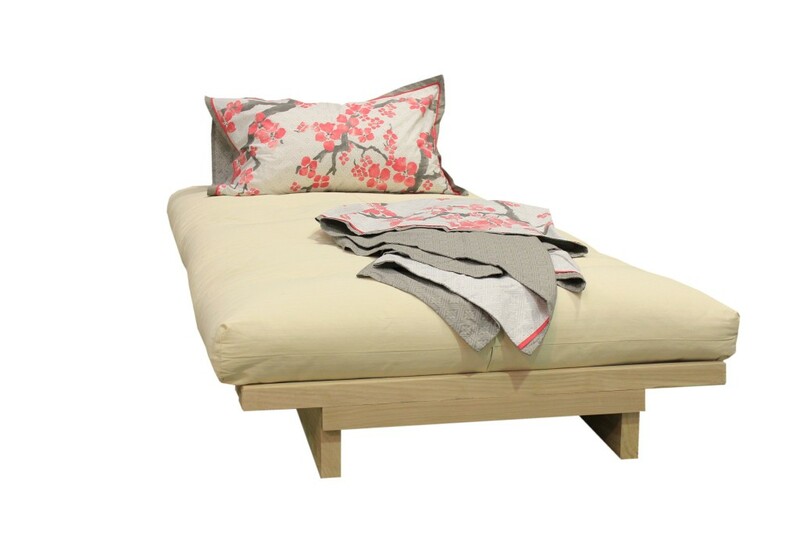 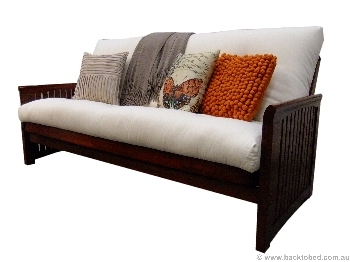 The Accica Futon Sofa Bed consists of a solid timber slated base and a choice of futon mattress to suit your needs. 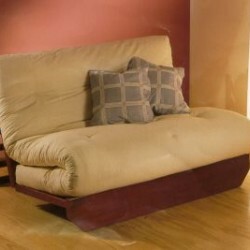 This sofa bed is available in double and queen size and is flat packed, making it easy to transport. 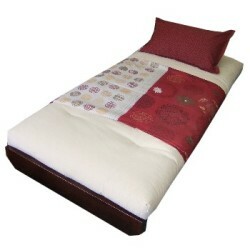 We do offer delivery if required. 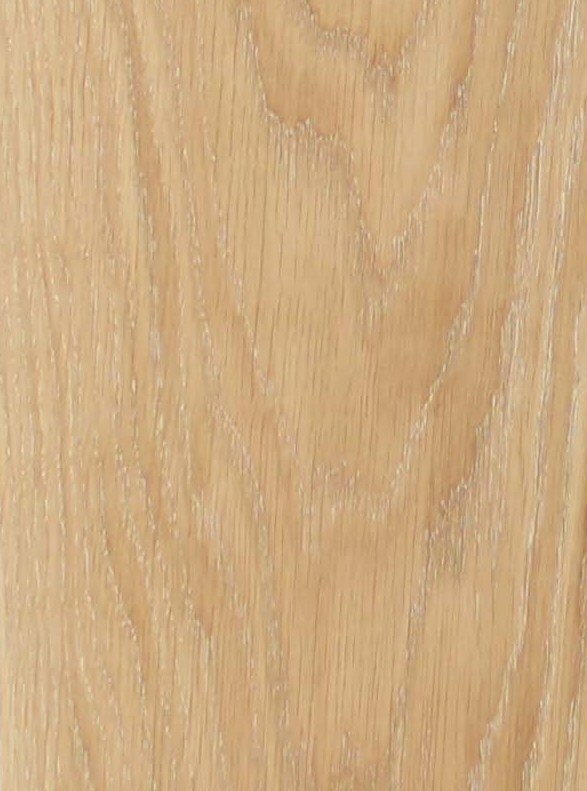 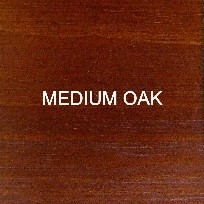 Currently Available in Natural Oak and Medium Oak/Dark Cherry. 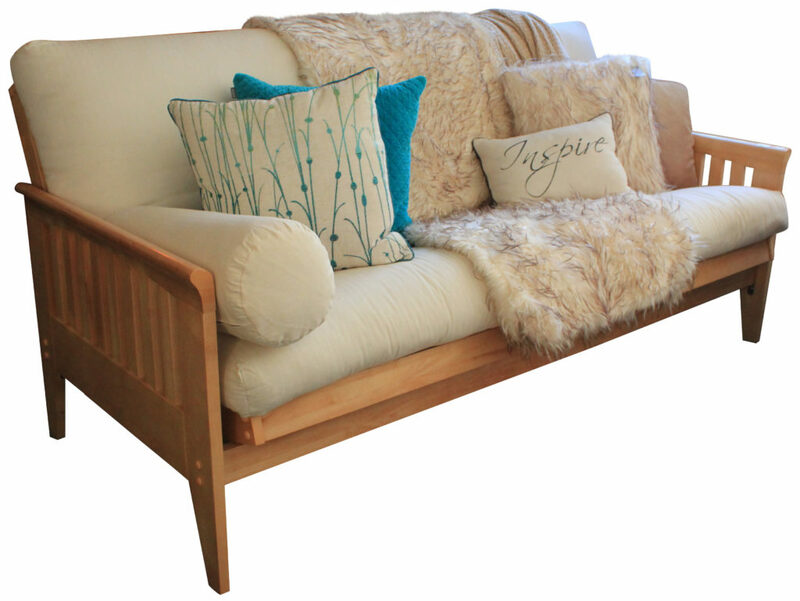 The Oslo Futon Sofa Bed consists of a solid timber slated base and a choice of futon to suit your needs. 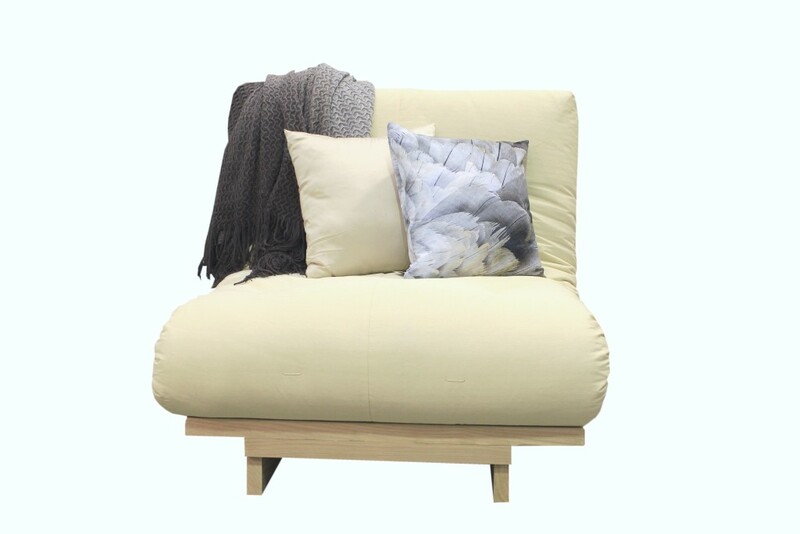 This sofa bed is available in a variety of colours and sizes including single, double, queen, king and is flat packed, making it easy to transport. 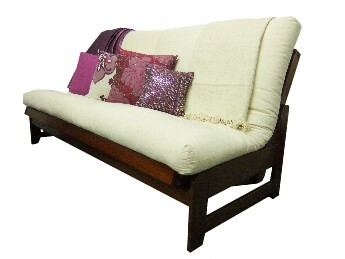 We do offer delivery if required. 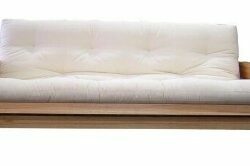 Special sizes are available if required. 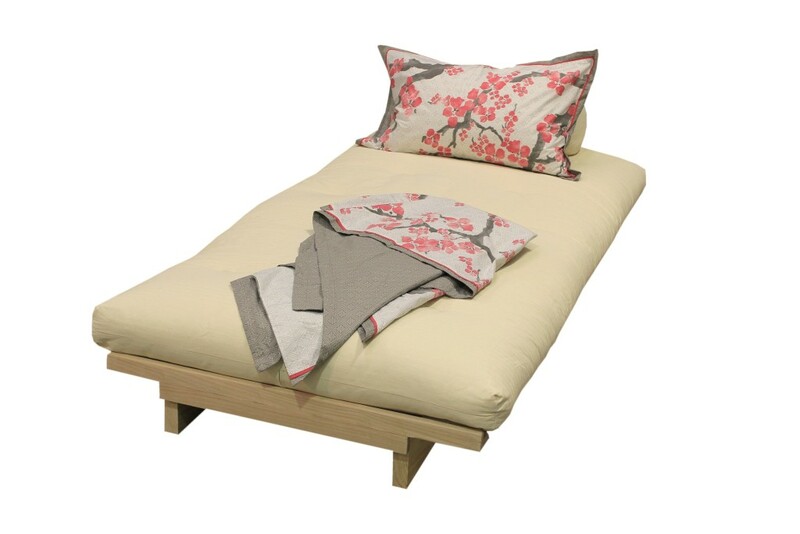 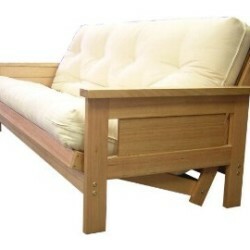 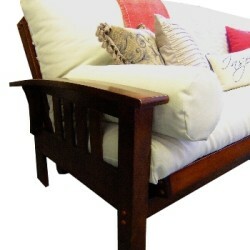 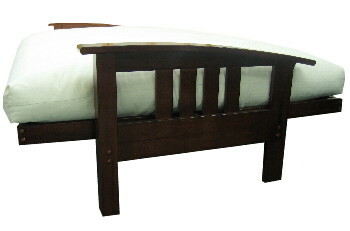 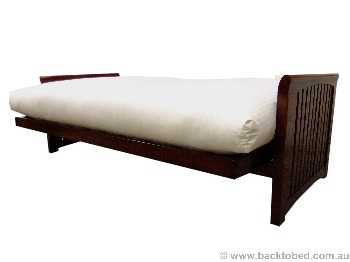 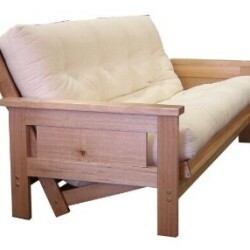 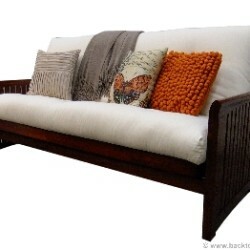 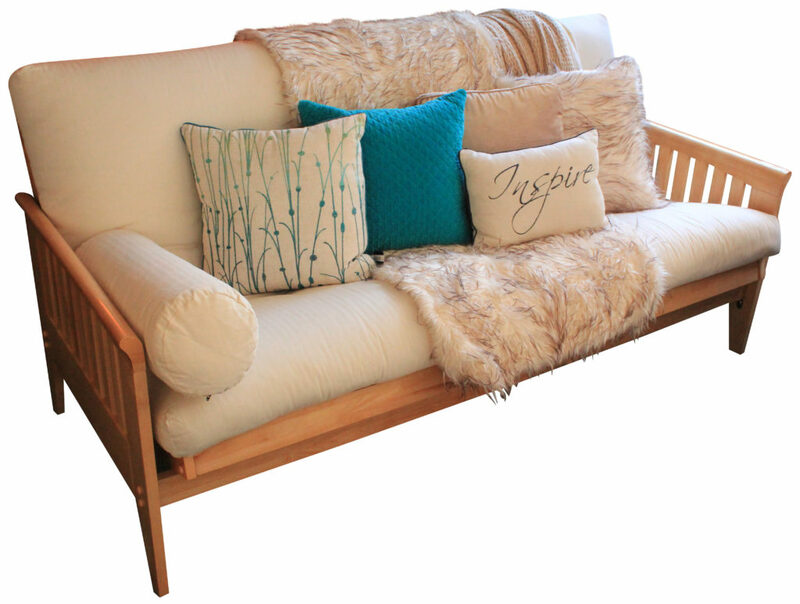 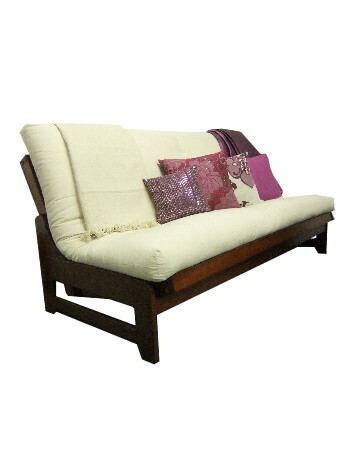 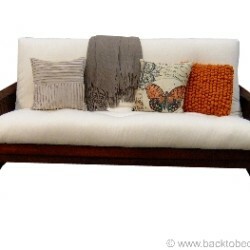 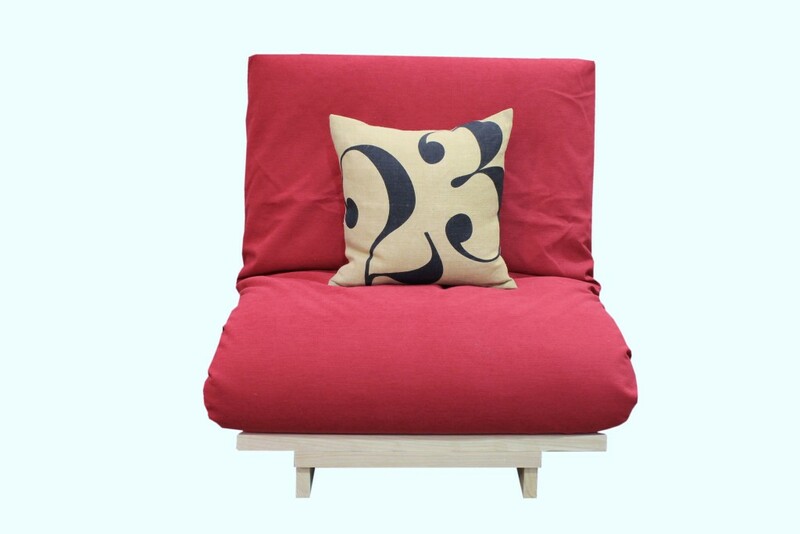 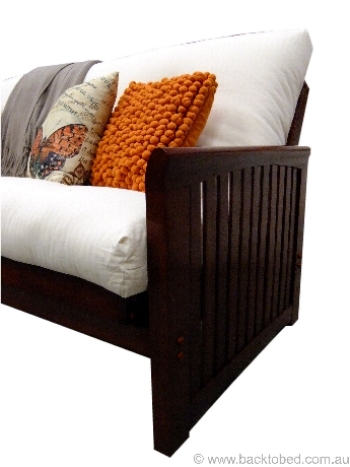 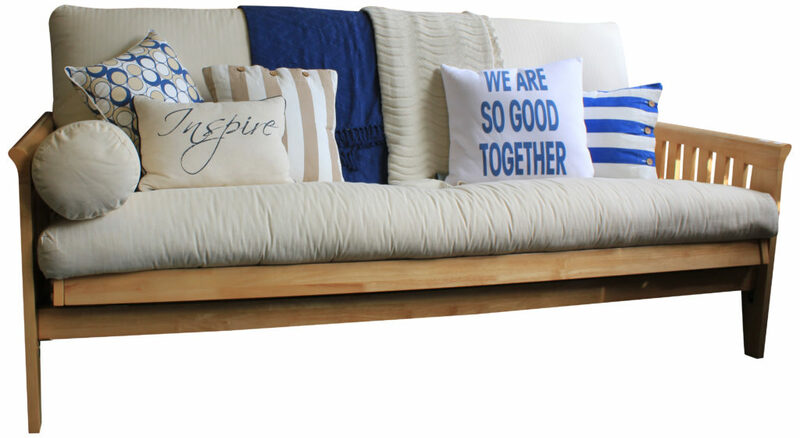 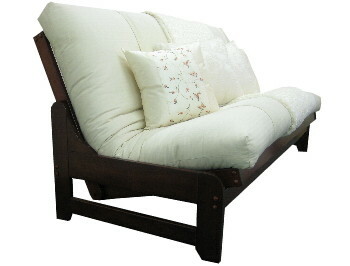 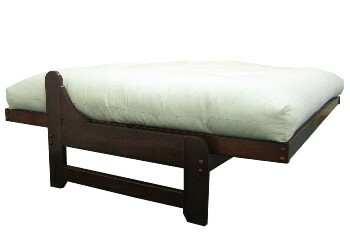 The Original Futon Sofa Bed consists of a solid timber slated base and a choice of futon to suit your needs. 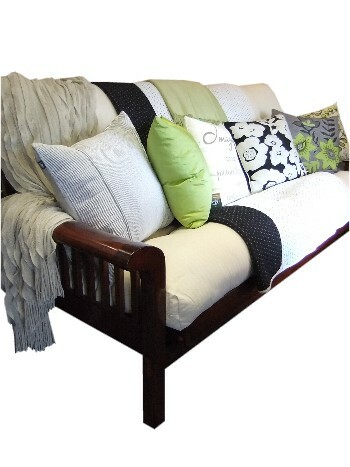 This sofa bed is available in a variety of colours and sizes including single, double, queen, king and is flat packed, making it easy to transport. 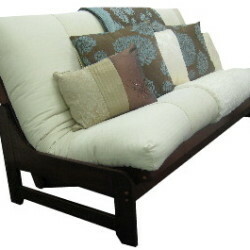 We do offer delivery if required. 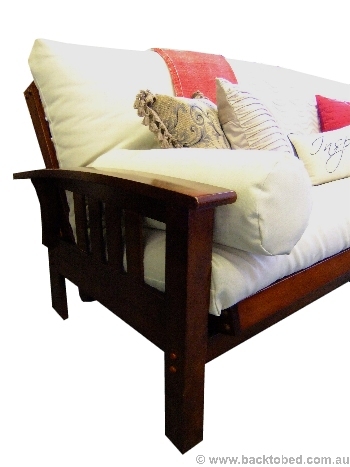 The Sendai Futon Sofa Beds consists of a solid Australian hardwood timber slated base and a choice of futon to suit your needs. 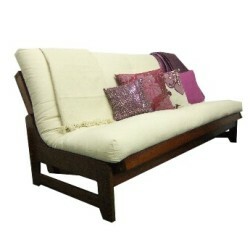 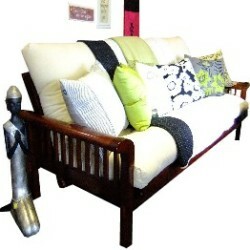 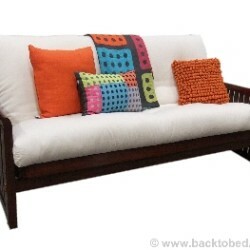 This sofa bed is available in a long double and queen size with a variety of colours to choose from. 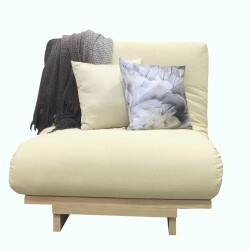 It is flat packed, making it easy to transport. 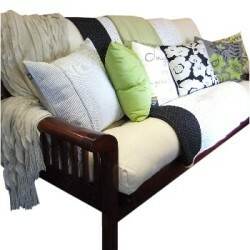 We do offer delivery if required. 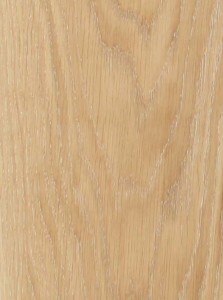 (Please note: Clear Lacquer Hardwood is also available, as seen in the photo above). 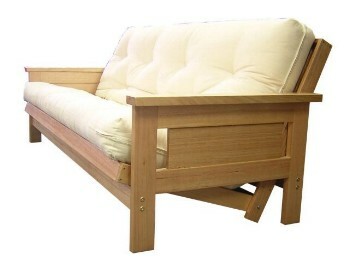 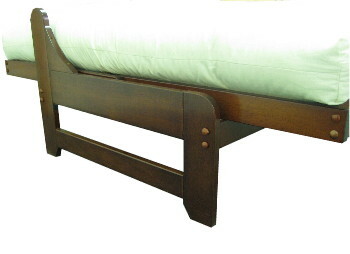 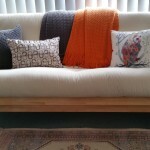 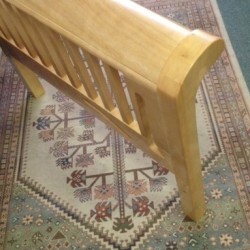 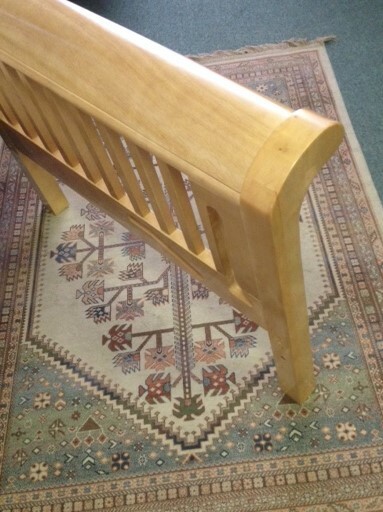 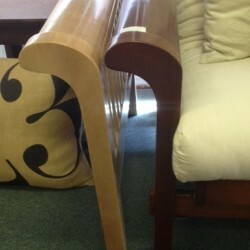 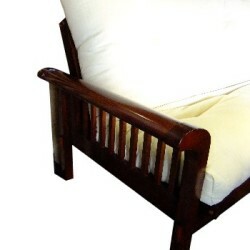 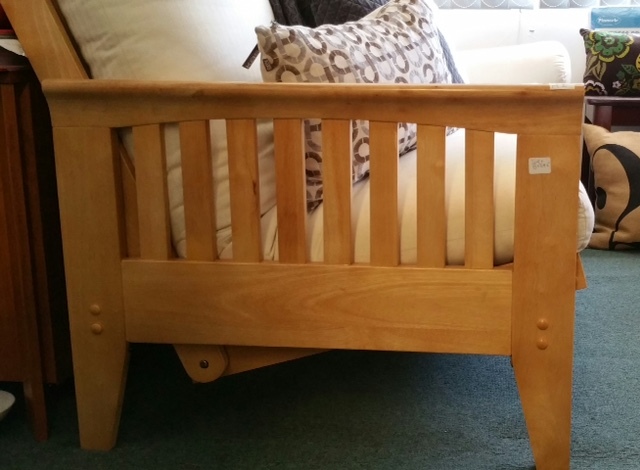 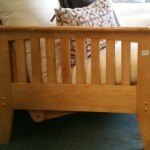 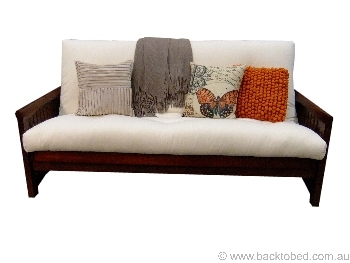 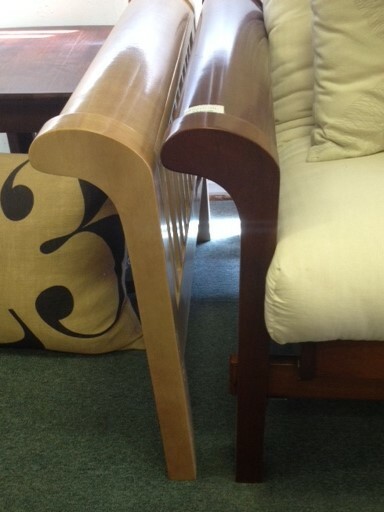 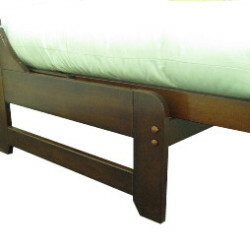 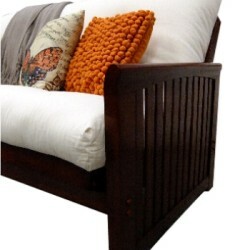 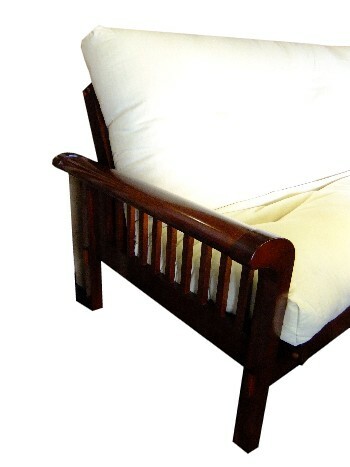 *Please see ‘The Original Sofa Bed for the available timber staining colours*. 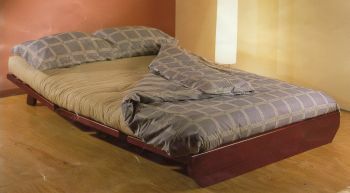 Height = Frame (not including futon) 34 cm or 48 cm approximately with a mattress on the sofa bed base. 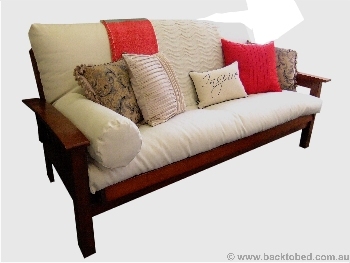 Depth = Total depth (from front to back including timber frame and mattress when in the couch position) 98 cm approximately. 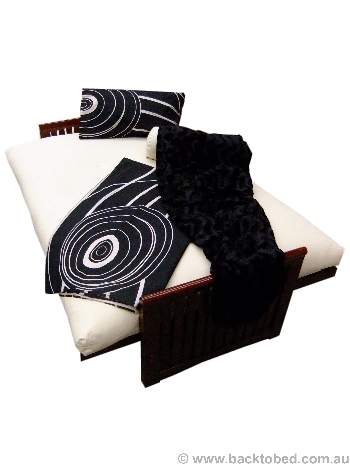 *Queen size is now available, dimensions TBA. 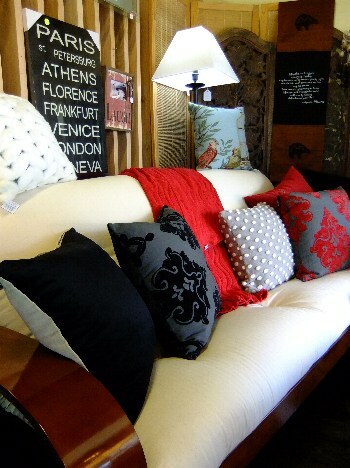 Please note: Customers must quote our “internet special”, to staff at the time of purchase. 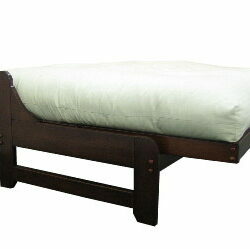 *Please note: All measurements are approximate and are given as a sizing guide. ST.KILDA STORE OPEN 7 DAYS!